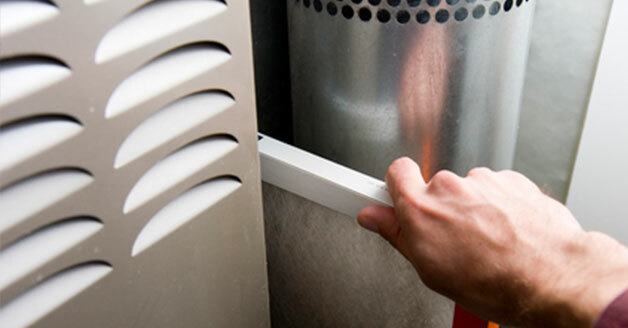 If your furnace has been causing you trouble, call 281-704-3696 for heater repair and maintenance services in The Woodlands that deliver the results you need. There is no need to go without heat in your home when a comprehensive solution is just a phone call away. Don’t forget to check out our current online coupons and specials. Click here to save money. In Texas, you don’t need a quality heating system to protect you from frigid winter temperatures, but you do need one to keep you comfortable when the temperatures dip. On those cooler winter nights, it’s comforting to know you have a heating system that will provide you with the results you need, when you need them. Finding a dependable service provider to keep your equipment in top condition will ensure that you are never without heat for long. Curious to see what your neighbors in The Woodlands, TX are saying about our services? Click here to read their online reviews. Is Your Heater Showing Signs of Trouble? As a homeowner, the only thing you want from your heating system is comfort when you need it. You can probably hear the gentle hum of your unit as it is running, but that’s just reassurance that everything is OK. It’s when the heater starts banging and rattling, smelling strange or producing poor quality heat that you begin to take notice. There are many different components to the heating system, and they all need to be working in unison to perform at the desired level. If you see or hear anything unusual when your furnace is on, call for professional repairs before you lose heat altogether. Maintaining your heating system is important because it will improve the efficiency level and enable you to avoid unnecessary repairs. When all of the working parts of your heating equipment are cleaned and inspected each year, you can feel comfortable knowing the likelihood of trouble is minuscule during the next heating season. Whether you need repair or maintenance, insist on a reputable, experienced professional to get the job done. Professional service equals peace of mind because we know our way around every brand of heater, we understand the local building codes and we have the equipment and expertise to keep your system running smoothly. Finding the best option for heater repair and maintenance in The Woodlands, TX is as easy as calling Affordable American Air Conditioning & Heating at 281-704-3696. We will schedule you for an appointment with one of our technicians to come and assess the situation and offer a practical solution.